William Pulham was born in Wingfield, Suffolk in 1815. This is an attractive Suffolk village near the Norfolk border and just a few miles south from the 'Pulhams'. 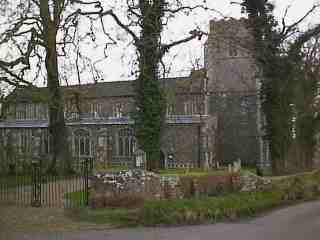 These are the two Norfolk villages of Pulham Market and Pulham St Mary. He probably married his wife Eliza in about 1842. It is likely that his wife Eliza's maiden name was Whitlam. If this is the case then she would have been the daughter of either Thomas T. Whitlam or Robert Whitlam. Thomas T. Whitlam, born 1793, was most likely to have been her father. 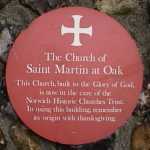 Between 1843 and 1845, the family lived within the parish of St Martin at Oak. 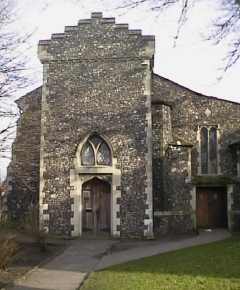 This was church where William was christened on 19 November 1843 and Eliza on 6 July 1845. 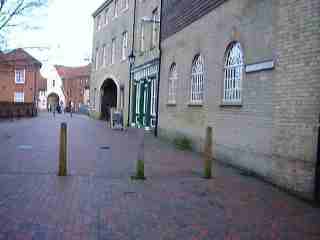 In 1851 he was living in St Marys Plain, Norwich with his wife Eliza and four children. This is just a couple of hundred yards from St Martin at Oak. At that time he was a grocer. Business must have been good, for the family had a house maid and a nurse maid. The house must have been of a good size, for besides the family and the two maids, William's two younger brothers were also living there. On the night of the 1851 census, they even had a young visitor staying. This eleven year old errand boy, William Patrick, came from Wingfield, the village where William and his two brothers were born. In 1854, William was not just a grocer but also a tea dealer and tallow chandler. By 1858, the business had expanded with premises in both Coslany Street and Oak Street, Norwich. In the following year, William had moved from Coslany Street to St Marys Plain. These three streets are very close to each other. Unfortunately, apart from three churches, virtually no building have survived from this period. St Mary's church is interesting in that it has a typical Norman round tower. 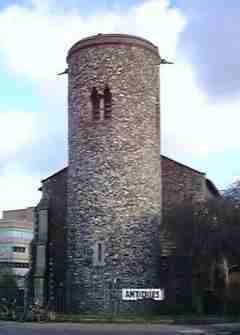 These round flint towers are typical of Norfolk and Suffolk where there is no native building stone. 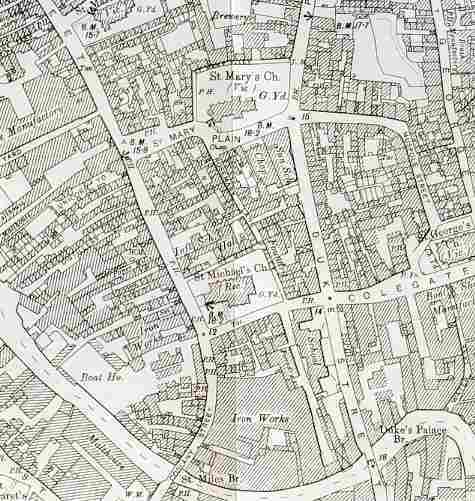 Although the family were living in St Marys Plain in 1851, they had moved by 1861. In 1881, William was still running a shop, the Draper & Grocers Shop, High Street, Burnham, Essex. His son Thomas was still living with him and as he was a draper, was probably helping to run the shop. Another of William's sons, Walter, lived nearby in a house called 'New Town'. Like his brother, Walter also probably helped in the family business as he gave his occupation in 1881 as grocer and draper.